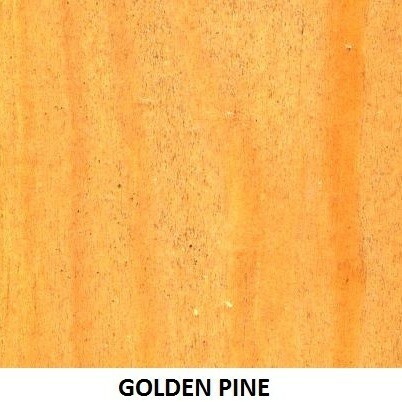 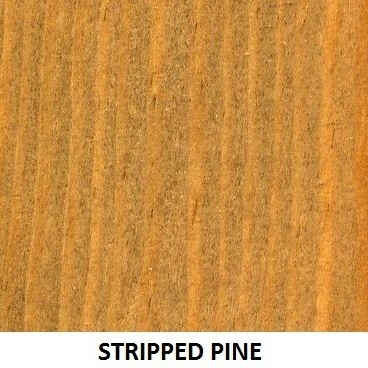 Water based range of pine colours for new or old pine. 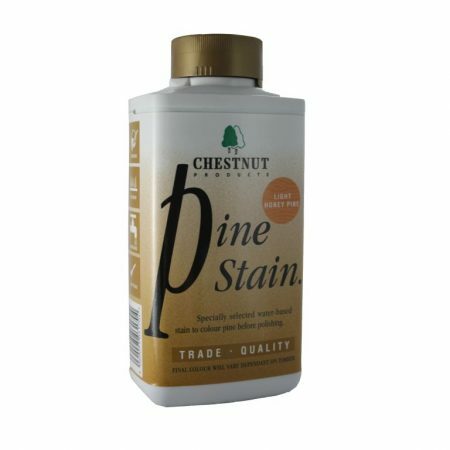 Matching pine, whether old or new to an existing piece can be very difficult; fear not, this range of water based stains are formulated exactly for that purpose. 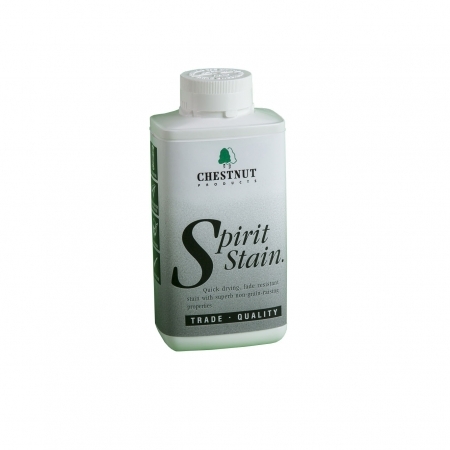 Easy to apply by brush or cloth, they stay wet long enough to enable them to be spread over the whole surface without leaving a patchy finish. 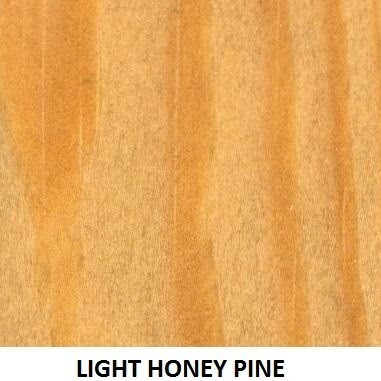 They can be thinned with water to weaken the colour if needed or intermixed to change the shade. 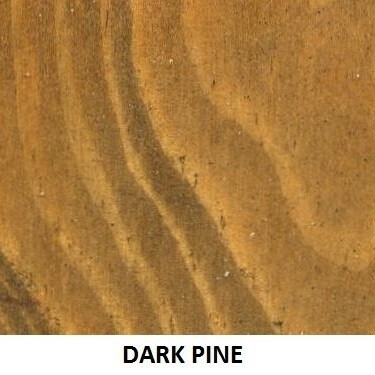 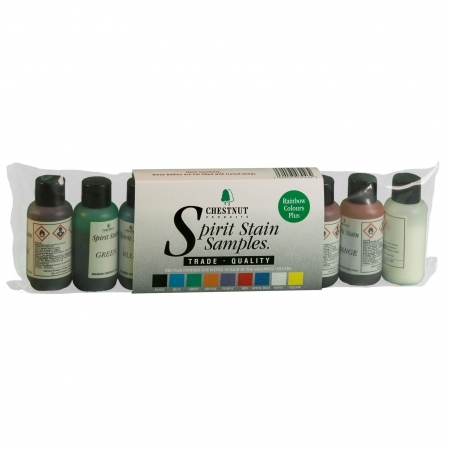 Further colour variation can be achieved by using a tinted WoodWax 22 on top, or use the Clear to keep the same colour.